Many of our long-time subscribers look forward to each issue of PieceWork because of the articles on historical needlework and textiles; it’s our hallmark. But it’s the timeless needlework projects that make me feel most connected to needlework’s rich history. I get a special feeling knowing that I’m stitching something much in the same way it was made in the past. A few good examples are these lacy projects from the May/June 2018 issue of PieceWork. Each one is a portal to a different era, a time machine in stitches. Pat Olski’s stunning Irish crochet buttons will add pizzazz to any garment. The Roll Stitch Button is the smaller of the two (at left); the Seventh-Wheel Button is the larger one (at right). 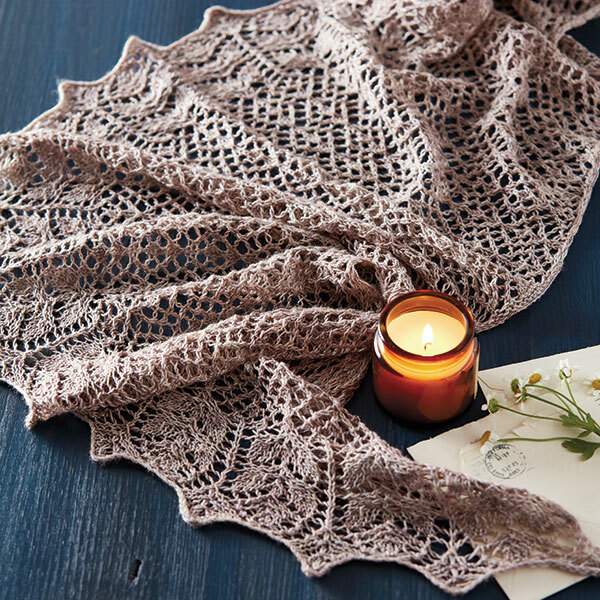 Carolyn Wyborny’s captivating shawl in luxurious merino/silk yarn will delight. To make one of these timeless needlework projects, download your copy of the May/June 2018 issue of PieceWork. Or better yet, don’t miss a single issue and subscribe to PieceWork today! 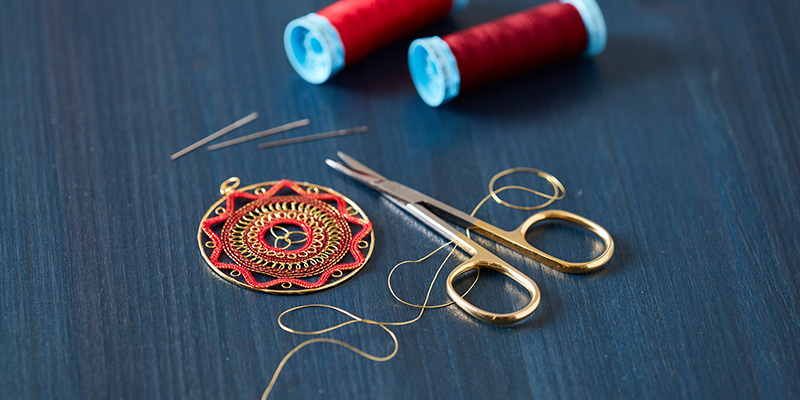 Featured Image: Carolyn Wetzel’s stellar frisado de Valladolid-style lace medallion is the perfect introduction to this centuries-old technique. Photos by George Boe. Make what inspires you with PieceWork! I made the Spanish lace medallion in purple! Unfortunately, I couldn’t attach a photo!